How to Transfer to the UK? We are committed to being sustainable, in harmony with our landscape and climate; creating the perfect environment to enjoying studying and university life. 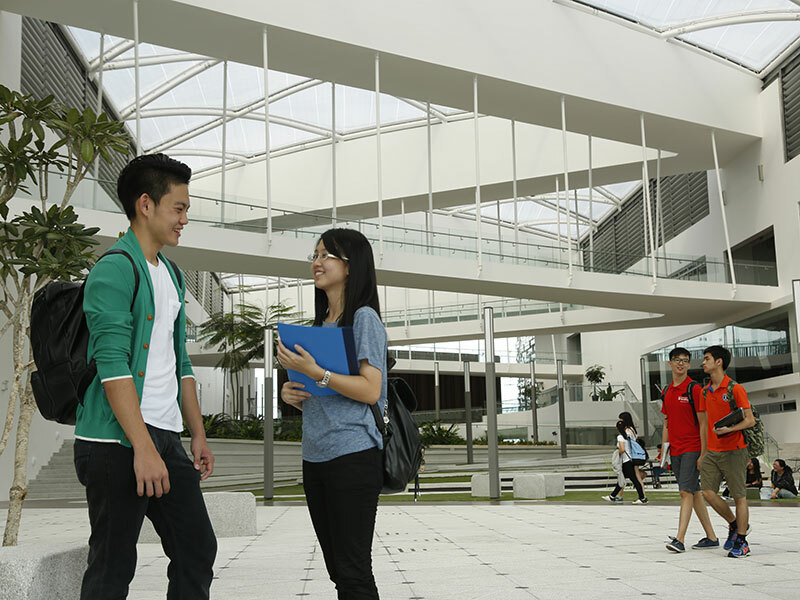 Our brand new, state of the art campus at EduCity@Iskandar Malaysia is located just 40 minutes away from Singapore International Airport and only 20 minutes from Johor International Airport and offers students a host of unrivalled facilities. 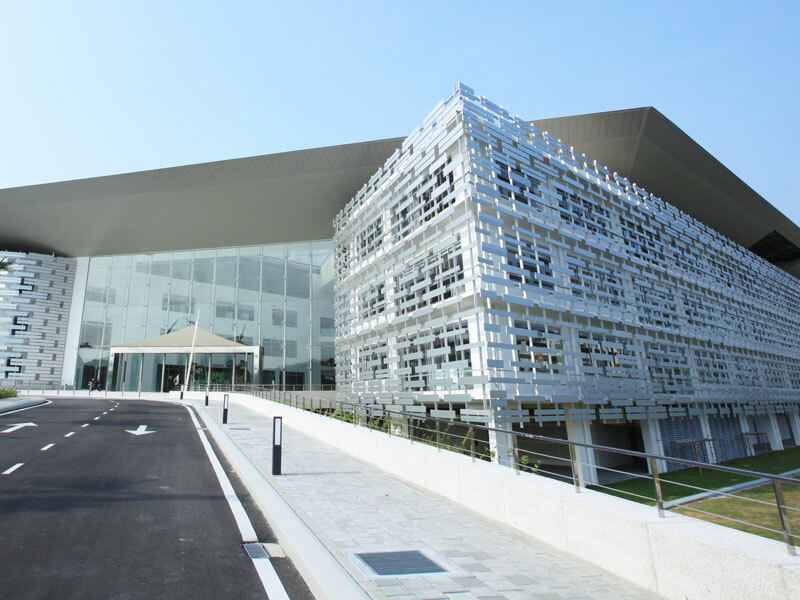 Persiaran Graduan Kota Ilmu, Educity 79200 Iskandar Puteri Johor, Malaysia. Haven't found what you are looking for? Don't hesitate to ask us!